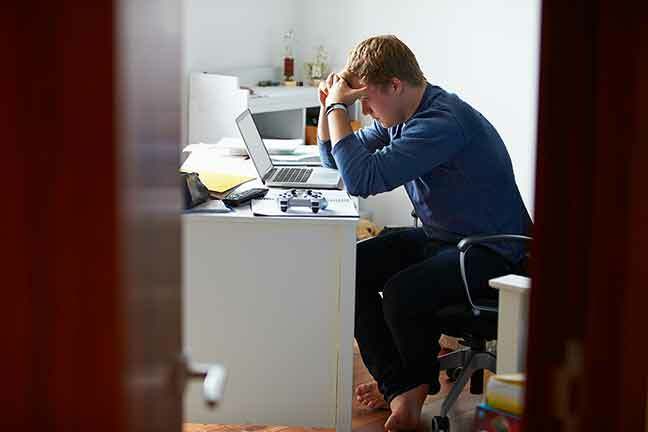 Cyber bullying might seem harmless, but it’s every bit as dangerous and cruel as bullying in person—and its effects can sometimes be even worse. For bullies, nothing is more exciting than getting a response out of the person they’re bullying. If someone bullies you online, never reply, respond or sink to their level. That’s exactly what they want, and it can also get you into just as much trouble as them. Block that person from whatever phone or social media they’re using to contact you and file a report with that website, service provider or law enforcement. We can defeat child trafficking with your help. Social media is such a huge part of our lives that it can sometimes feel like missing out online means missing out on everything. But you don’t need to get involved in online gossip, rumors, or cyberbullying. It can really hurt people in the real world, leading to depression, anxiety, and even suicide. The easiest way to fight cyberbullying is to never get involved with it at all. Avoiding cyberbullying is great, but there’s something more you can do to help protect those who become victims. Speak out. If you see cyberbullying and do nothing, imagine how you would feel if a victim became depressed or ended up hurting themselves. Tell a parent, tell a teacher, tell the police—tell anybody. Many children, teens and their parents downplay the significance of online bullying and don’t get the police involved. But law enforcement and anti-bullying advocates say that if you or someone you love experiences cyber bullying, you shouldn’t hesitate to get police involved right away. The police taking online bullying very seriously, and you don’t have to worry about “wasting their time” or bothering them with something that isn’t important. Bullying is abuse, and abuse of any kind is not taken lightly by law enforcement. Don’t hesitate to gain their help in combating a bullying situation.